Have you been to SoCo in Costa Mesa to check out all the cool stores? It&apos;s got a relaxed SoCal vibe, perfect for strolling around outdoors in the lovely Fall weather that&apos;s approaching. 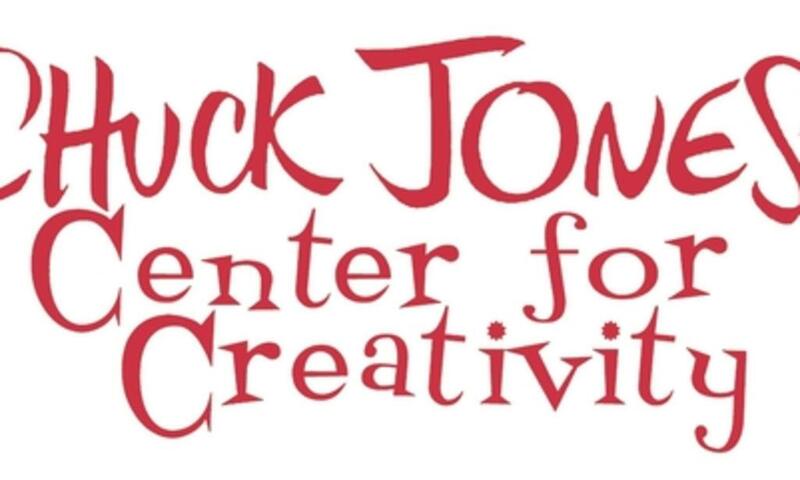 One of my favorite finds at SoCo is the Chuck Jones Center for Creativity, where you can explore animation artwork, pick up a pencil and nurture your creative side, let your kids&apos; imaginations run wild as they create drawings and paintings in free workshops. You can even drop off your kids on certain Friday evenings for some adult shopping and dining time (prices below). 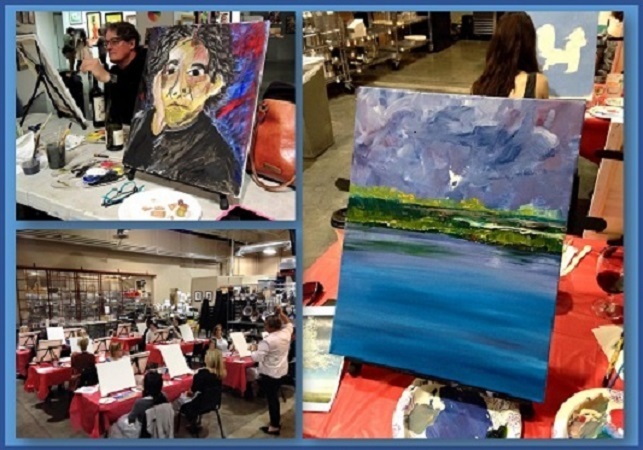 My favorite event is Palate and Palettes, a wine tasting and creativity workshop. Friends can sip some Syrah and paint perfectly poignant pictures. If you can partake of this particular workshop then say that last sentence, I tip my hat to you! Heck, CJCC has even added a six week intermediate/advanced painting class for adults serious about improving their painting skills. Keep reading for more details on all the above happenings. Celebrate the end of the week with a unique twist on a night out for the family. 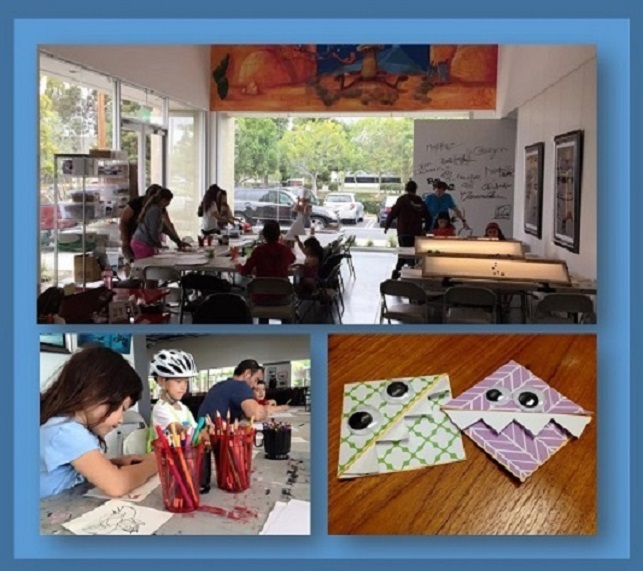 CJCC provides evening childcare (ages 5 to 12), keeping the kids busy with creative activities while you explore SoCo or The Mix venues for shopping and dining. Win-Win for the whole family! 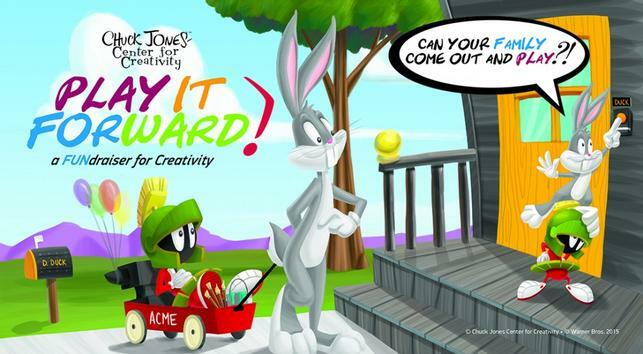 Your kids will participate in various creative activities with the inspiration of Chuck Jones&apos;s animation, film and fine art. Registration 24 hours in advance is required. Come join the Intermediate and Advanced painting class for adults previously experienced in acrylic or oil painting. Monday evenings, September 21st - October 26th, students will work with Teaching Artist Robert A. Richert. Robert earned a BA degree in illustration and biomedical art at Cal-State, Long Beach. 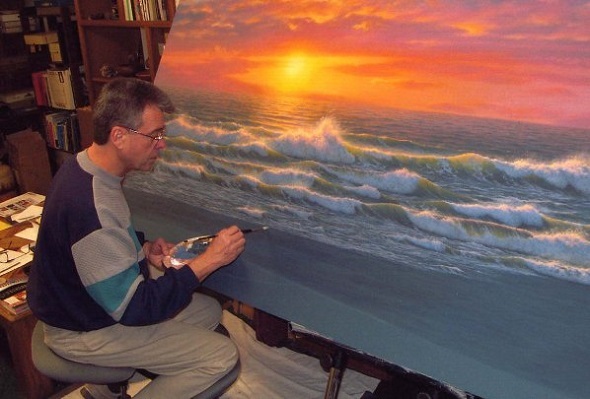 He has been a professional artist for 33 years, and his paintings hang in fine art galleries. 30 minute consultation required before first day of class. Robert will evaluate your skill level and understanding about the fundamentals of painting. Fundamentals include: color theory, composition, perspective, light and form, structure and space, drawing skills, brush strokes, and more. This will allow Robert to teach around your established skill set and provide you with constructive, positive feedback. For the first class, please bring 3-5 pieces of your artwork or images from your portfolio. The actual artwork is preferred. During classes students are allowed the option to begin a brand new piece or bring a painting in progress.Supplies will not be provided; each student must bring his or her own brushes and paints and take them home at the end of every class. Minimum 5 students required. Wine tasting by LCA Wine, nibbles will be provided by the Center. Enjoy an evening painting your own perfect masterpiece with a sweetheart, loved one, neighbor or a group of friends. All materials will be provided, including a 16x20 canvas. 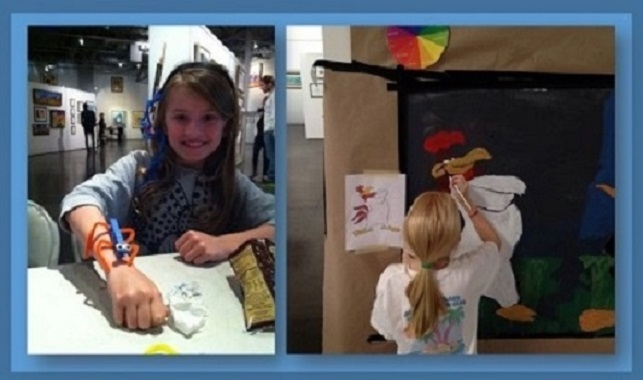 An experienced teaching artist will guide and nurture your creativity. Bring your own image you&apos;d like to recreate or choose one of the center&apos;s canvases to recreate. Cost: $35 per person, or $45 for a couple. Contact the center for group rates. Play It Forward is a family-friendly afternoon filled with a carnival-like atmosphere and where creativity reigns supreme. Children of all ages will get to have hands-on experiences at different booths featuring such activities as toy-making, mask-making, face-painting, light table animation drawing, lyric writing, and guitar playing. There&apos;ll be an opportunity for you to make a short collaborative stop-motion cartoon working with experts in the animation field. You&apos;ll create storyboards, develop characters, and then film your script against a background...you may even end up in it! The carnival atmosphere will be enhanced with fresh popcorn, cotton candy, hot pretzels, sweet and savory hands-on experiences, and a bar filled with fruit juices, sodas, and water. Raffle prizes all afternoon, plus two special silent auctions! Cost: $50 per family.